After a wild Christmas party, Nguyen Van Nhat was rushed into the ICU as he was suffering from severe alcohol poisoning, believed to have been caused by drinking impure liquor. His alcohol levels were reportedly a thousand times the legal limit. Yikes! 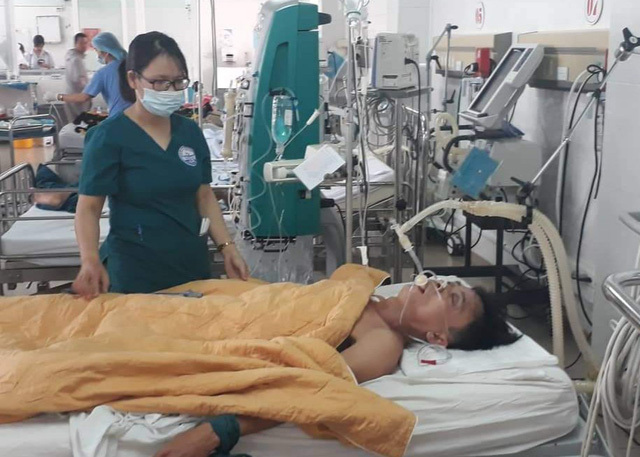 According to Tuoi Tre News, Nhat was unconscious and in a life-threatening condition by the time he made it to Quang Tri General Hospital in north-central Vietnam. However, what’s shocking is that the doctors at the hospital proceeded to give the 48-year-old patient even more alcohol to treat his condition. Sounds crazy, right? But apparently this method works! The doctor gave the patient a prescription of one can of beer an hour and after 15 hours (where the patient drank a total of 15 cans of beer), the treatment was over. Nhat was then discharged, albeit with a killer hangover but otherwise, he was doing A-okay. If like us, you’re curious as to how treating alcohol poisoning with even more alcohol could work, here’s the explanation. The treatment works because there are essentially two kinds of alcohol – methanol and ethanol. Methanol is found in poorly-distilled alcohol and is extremely toxic when processed by one’s liver, causing nerve damage, blindness, and death. On the other hand, ethanol does not lead to serious poisoning. 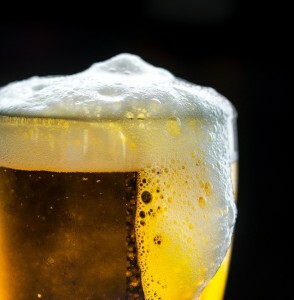 As the liver prioritises breaking down ethanol before methanol, the doctors gave the patient enough ethanol (found in beer) to delay the body processing the methanol so it can be removed from the patient’s system through dialysis and urination. 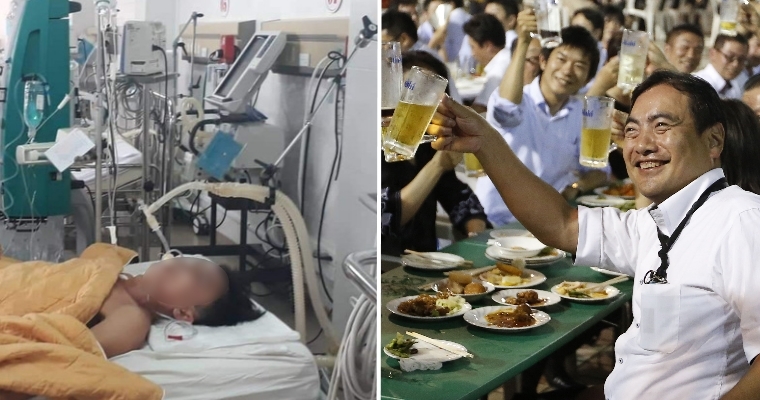 Strangely enough, using beer to save patients from alcohol poisoning is not groundbreaking in the medical world according to Le Van Lam, head of the hospital’s intensive care unit. Lucky for Nhat, those doctors were thinking fast on their feet! We hope Nhat takes it easy when he goes drinking at the next festive occasion! Let’s all take this a lesson to drink responsibly okay? Don’t forget to share with us your secret hangover cures in the comments!